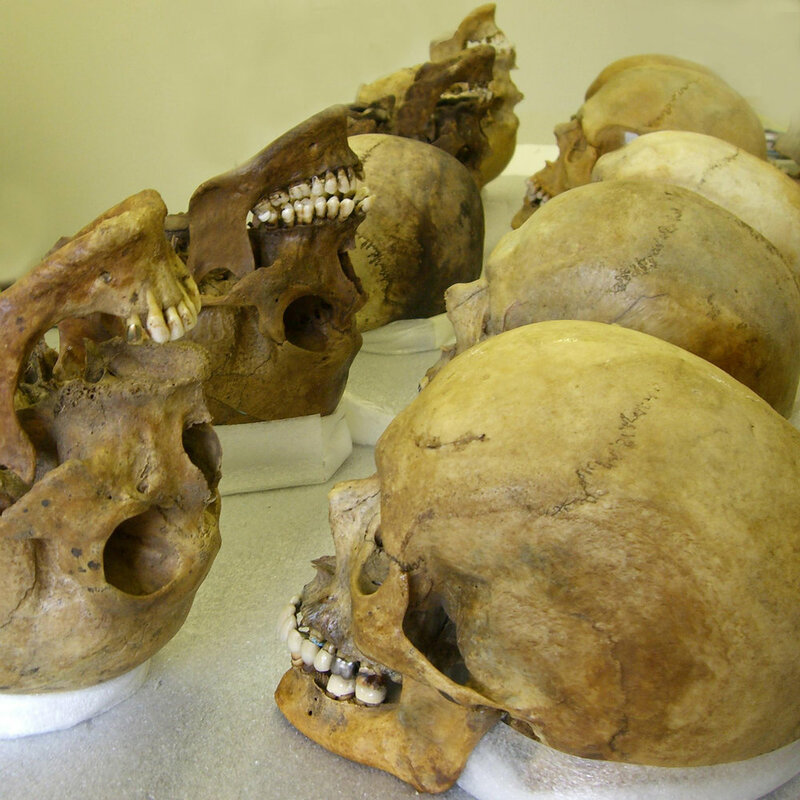 is interested in forensic art. 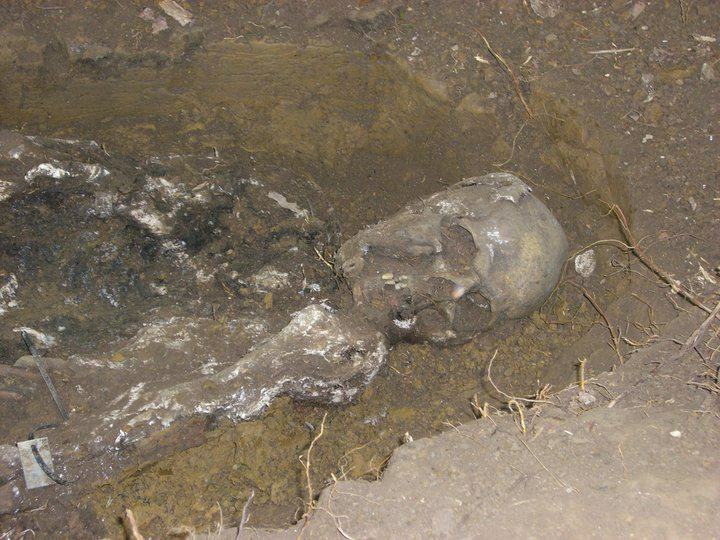 And if want to be a forensic artist, I'll tell you how to do that too! you can cut to the chase and get my book! and learns all the ins and outs of the field. • You'll find out how we interview victims of crime to come up with a suspect's face, from the minute we sit down with the witness, to how it leads to an ID. 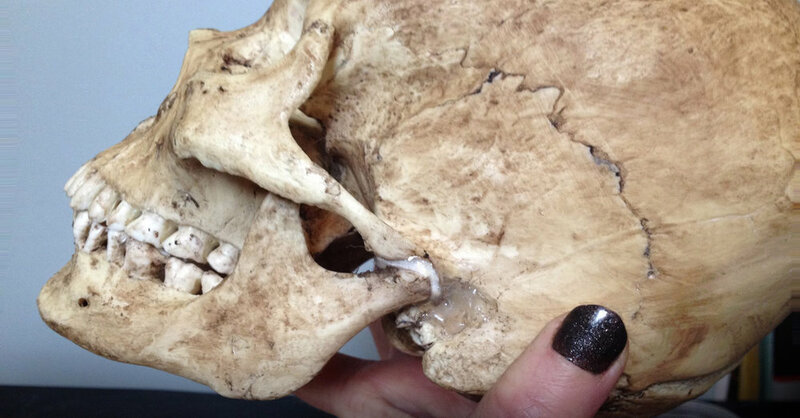 • You'll see the step-by-step method of building a face from a skull, with all the real science behind it. (yes, you!) can help law enforcement solve a crime. • Interviews with fellow working forensic artists give you an insider's look at life on the job. 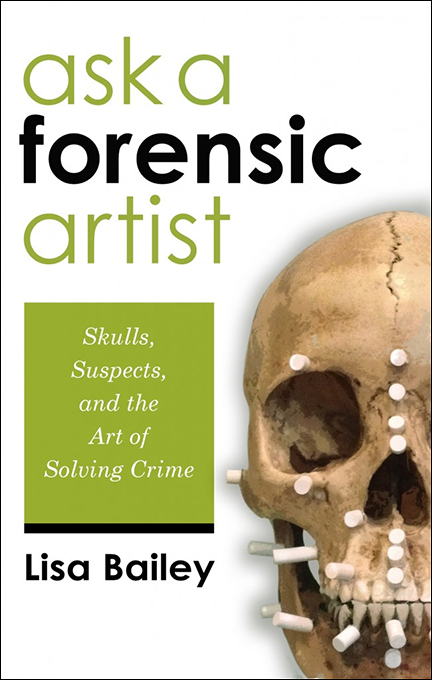 • Plus, solid career advice explains how you can get a job as a forensic artist too. Step-by-step, with no sugar-coating.